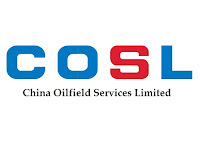 COSL (China Oilfield Services Limited) is a leading comprehensive solution provider of integrated oilfield services in offshore China. Our core services are Drilling Services, Well Services, Marine Support and Transportation Services and Geophysical Services, which cover each phase of oil and gas exploration, development and production. 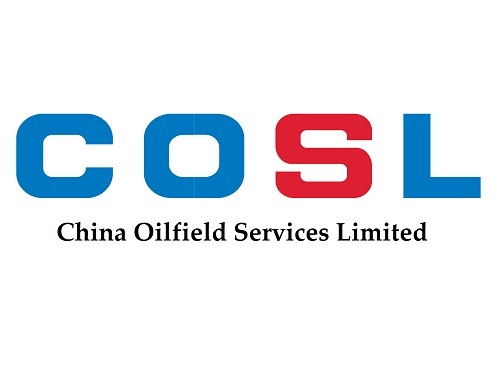 COSL possesses the largest fleet of offshore oilfield services facilities in China, including Asia’s most advanced 400-feet drilling rig and 8-streamer dual-detector seismic vessel. Our fleet includes 16 drilling rigs, 6 land rigs, 73 supply vessels for various services, 4 oil tankers, 5 chemical carriers, 8 seismic vessels, 4 surveying vessels and a vast array of modern facilities and equipment including FET, LWD, and ONTRAK Tools for logging, drilling fluids, directional drilling, cementing, well completion and workover services. COSL’ s relatively completed oilfield service chain can achieve a win-win cooperation between the Company and its clients through single or turnkey services. PT COSL Indo has established its unique corporate image, cultural spirit, performance guidelines, core values and staff code of conduct following years of engagement in production, business and operation management. PT COSL Indo currently requires applicants for the following positions. Keep PO HSE/QHSE procedures and policies updated and according to local and client requirements. Provide support in the develoment and implementation of the anually HSE/QHSE management plan. Support in the daily communication of our departement since we have partners Chinese and Indonesia. Take part and to support in response to emergency of PO. Support with the coordination of administration in the department of the operations and QHSE/HSE. Organize and develop training manuals, reference library, testing and evaluation procedures, multimedia visula aids, and other educational materials. Organize and implement the special activities according to the HQ direction. Other duties and/or project a as assigned. Thanks for reading PT COSL Indo Jobs: HSE Officer. Please share...!